When your kids aren't cooperating during our photo session, it's important to stay calm and remember that we are supposed to be having fun. I see you on the other side of the screen. 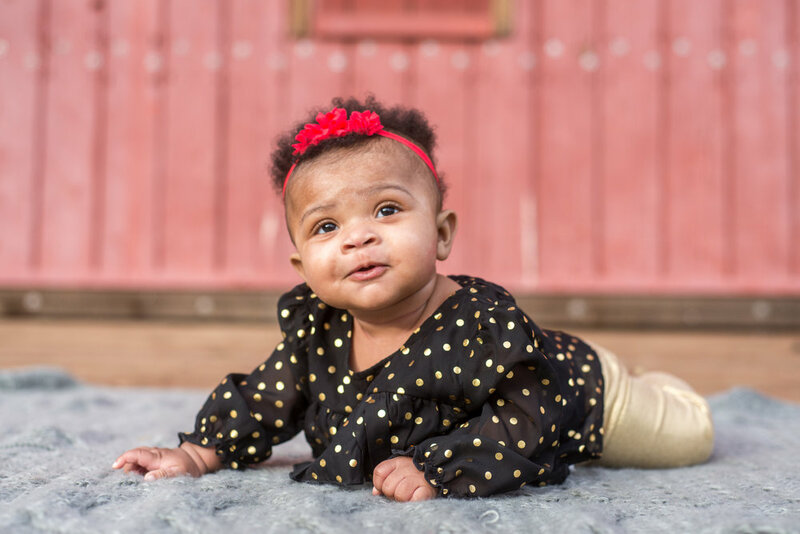 You are scrolling through pictures of other people’s kids, wishing that yours would sit still for just a moment so you can get a picture that resembles something close to the one you found on the internet! You are frustrated because your previous photographers have never captured their “real smiles” before, so all of the photo albums are filled with cheesy grins or serious, grumpy faces. You are stressed out because you have scheduled a photo session for updated pictures and now you are afraid your kids are going to embarrass you when they don’t listen to instructions. Honestly, that is just who I am and I got it from my mom. She loves kids and dreamed of opening a daycare. Growing up, our home was always filled with the sounds of children. I have two younger siblings and my parents’ friends brought their kids over to play all. the. time. I’ve been around little kids my whole life and honestly, I get along with them a whole lot better than I do most adults. 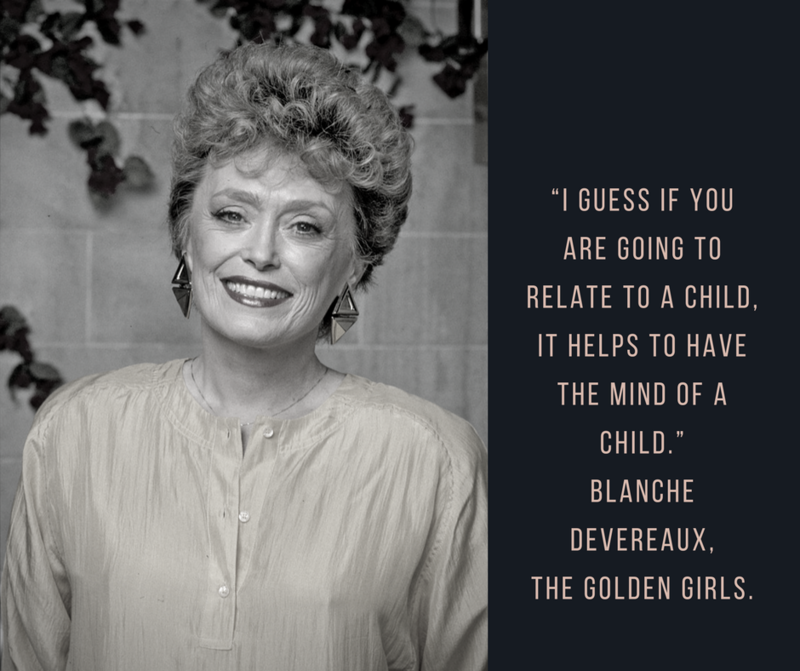 “I guess if you are going to relate to a child, it helps to have the mind of a child.” - Blanche Devereaux, The Golden Girls. 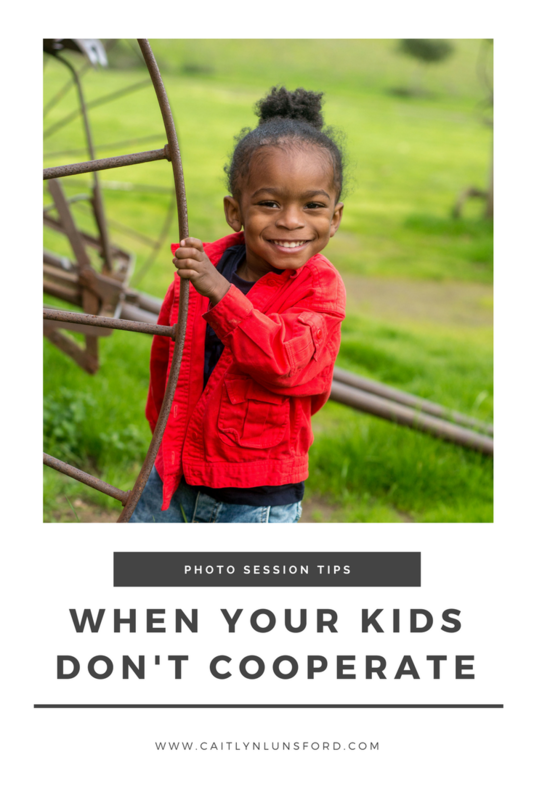 I know that kids will be kids and I expect them to be uncooperative at some point during our session! I have seen it all before, from temper tantrums on the ground to running out of the room. It is going to happen and your child is not the only one, I promise. At the beginning of the session, I try to get a few posed photographs, but after that, I don’t focus on poses too much. Instead, I encourage you to interact and play with your children! I promise, this approach will lead to awesome photographs that represent your child’s personality and who your family is as a whole. If your child doesn’t respond well to a suggestion I might have, that is okay! I would rather have smiling children, than tears because we tried to force them to hug a tree. I encourage you to let them be wild as we take a playful approach for an hour. If we have to, we will play games, sing and dance. I’m so cool, I know all the words to Twinkle, Twinkle, Little Star, The Itsy Bitsy Spider, and Old MacDonald! When all else fails, we will just wait for it. 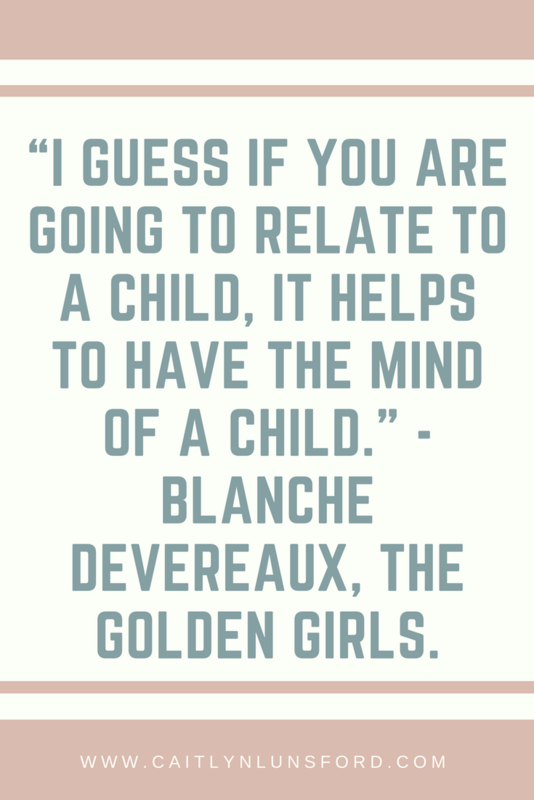 Children all have different personalities, just like adults. Some kids will meet me for the first time, and give me a hug like we have known each other their entire lives, while others take a little more time to warm up. 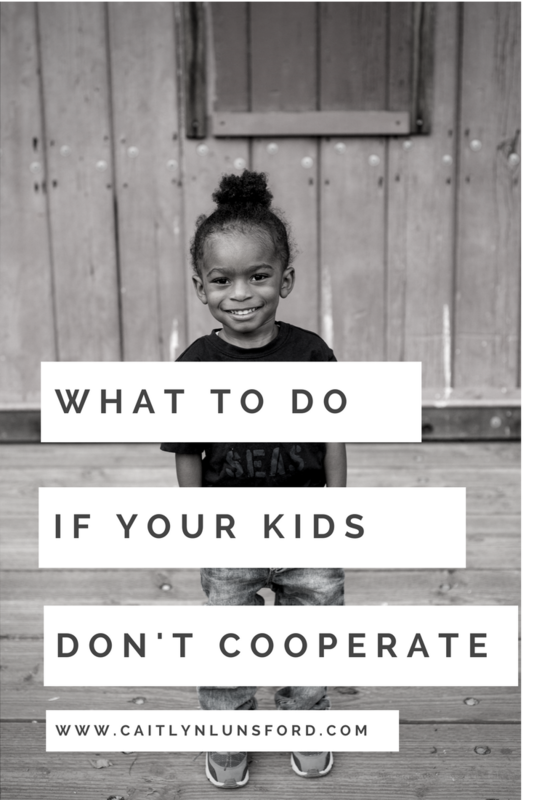 So, please, relax and don’t get angry if your child isn’t “cooperating” Don’t get frustrated or raise your voice. Children feed off their parents’ energy; so if you get angry or upset, the session can get out of control pretty quickly. I promise everything is going to be okay, so rather than stressing out, let’s spend our hour together having fun and saving memories!